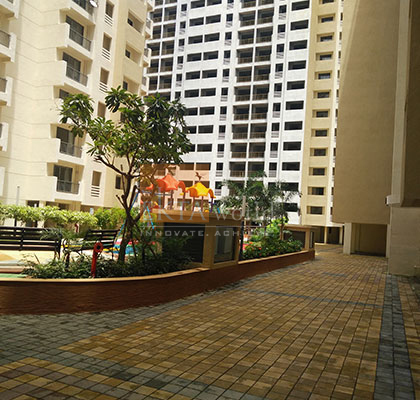 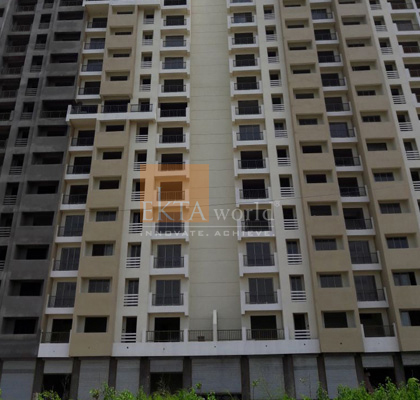 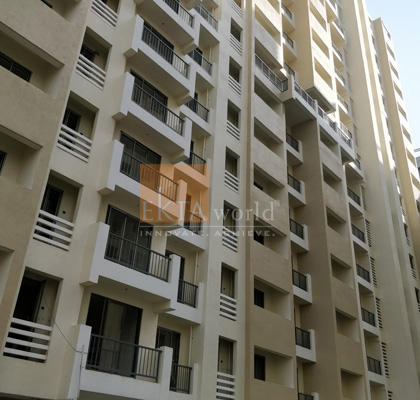 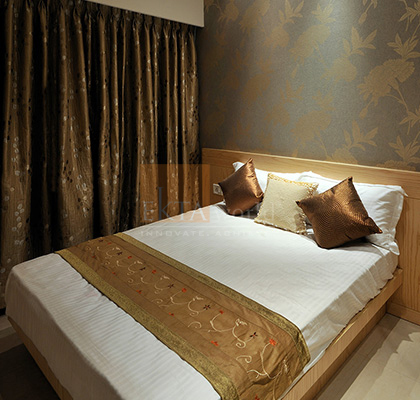 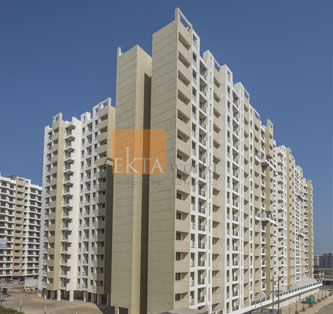 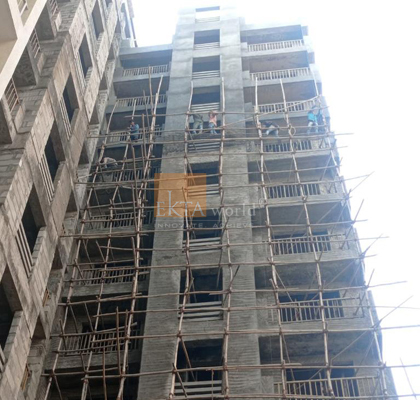 Ekta Parksville, is a 15-storey high-rise luxury residential property in Virar. 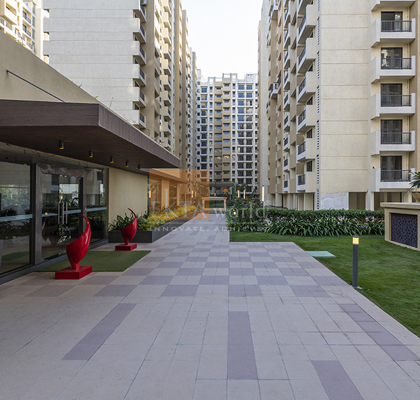 It comes with a promise of the most spectacular view of the city. 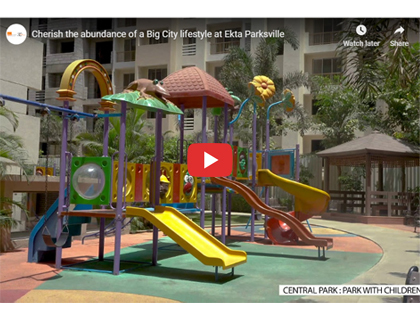 Parksville is perfect for those who are looking for new-age residential projects in Virar West that come with serenity and tranquility within the city. 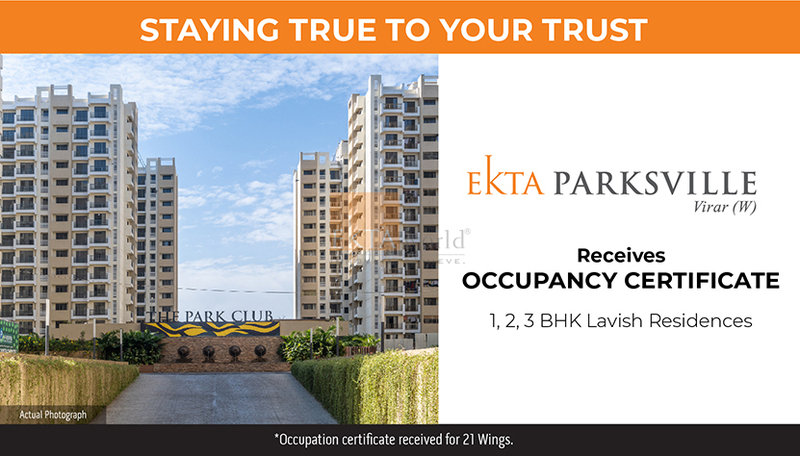 Just like that, we promise you won’t have to leave the confines of your home in search of nature and peace. 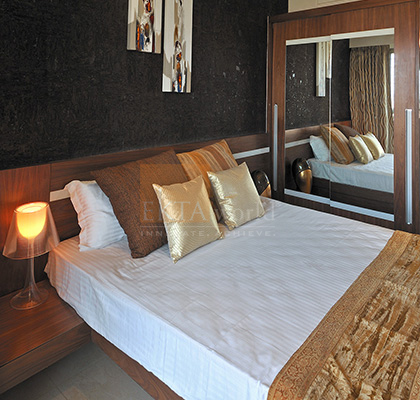 This residential project aims to meet all the requirements of its residents – from comfort to luxury. 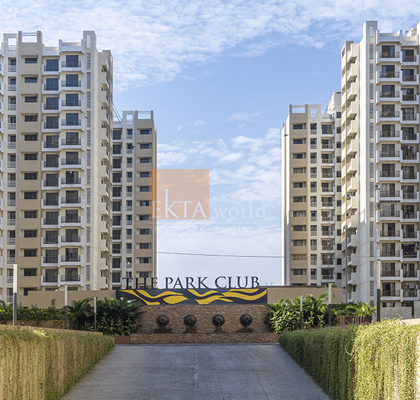 For instance, all the amenities inside and outside the house are impressive. 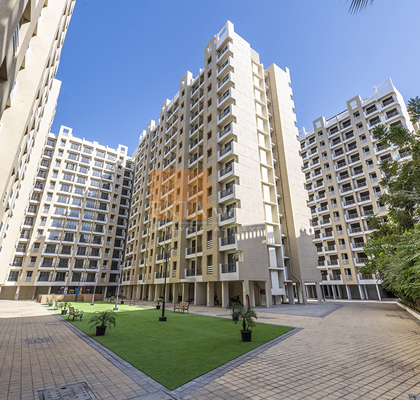 True to its image, these luxury properties in Virar give you the best in entertainment, health facilities, landscaped gardens and exclusive podium-level car parking. 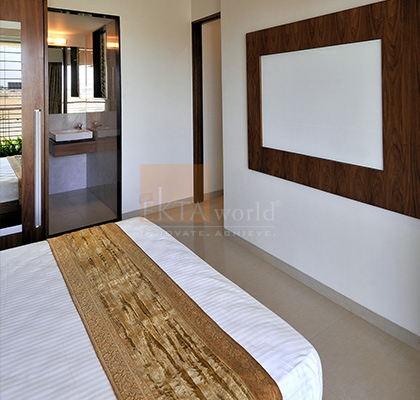 Our aim behind Parksville was to offer you wellbeing, style and indulgence! 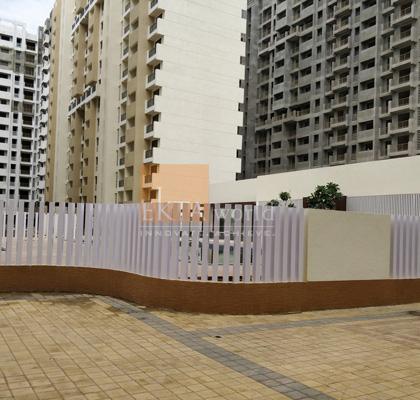 Isn’t this going to be a beauty in Virar?